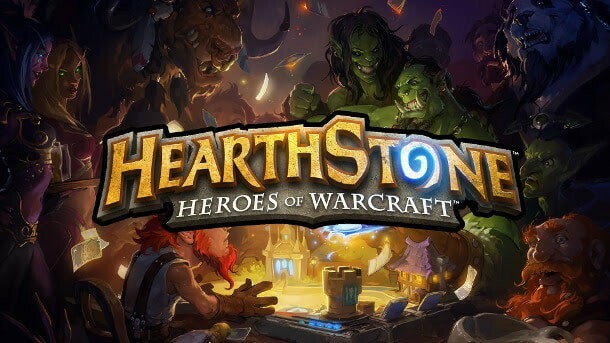 for Blizzard’s critically acclaimed free-to-play MMOCCG, Hearthstone. are not allowed to participate in the event. the female variety of little reason at all.